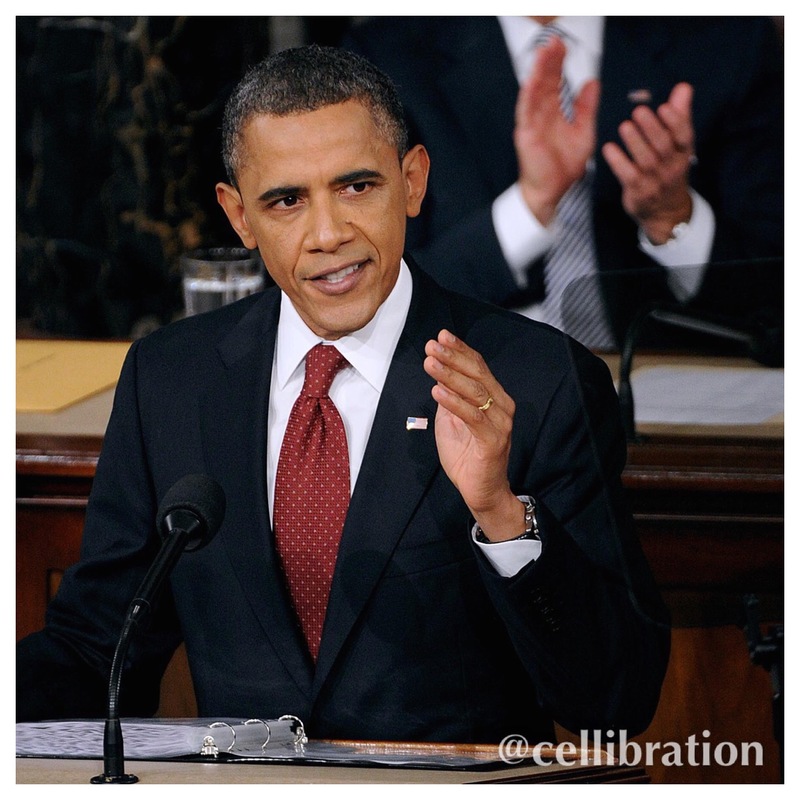 I needed to ponder about how I really felt after I listened to President Obama’s final State of the Union Address. I know that I’m going to miss the Obamas. I’m going to miss the entire family. I think the Obamas showed us how to be a real team/couple: demonstrating unrelenting leadership, consciousness, awareness, power, success, and commitment to each other and our country. They are representative of how marriage is a blessing and not a curse. For the first time in a long time we got to see what a man and a woman who care about each other, really looks like. They are not competing with each other, they are complimenting each other-and it WORKS. 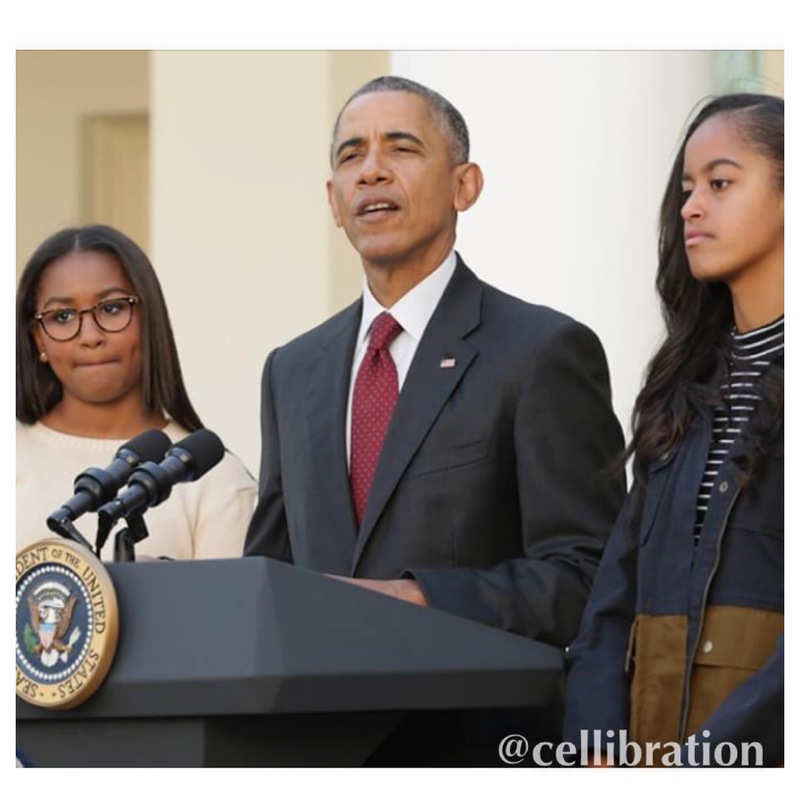 The Obamas both successfully completed college and law school. They got married in church in front of family and friends. They conceived two children together. They campaigned together as a unified front. He would not allow anyone (any news correspondent, journalist, media outlet) to disrespect him, nor any member of his family. 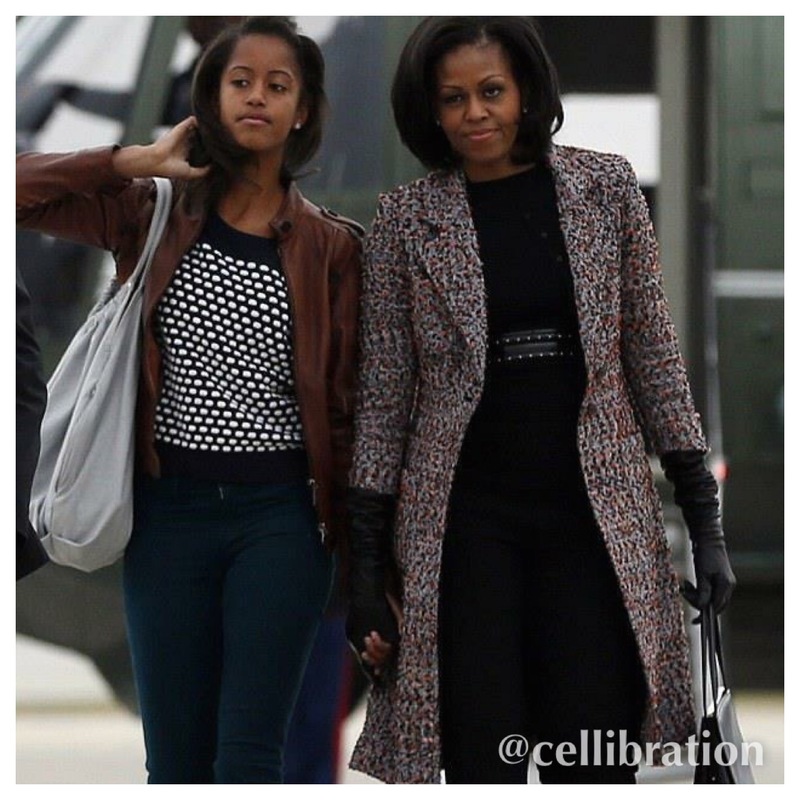 Michelle Obama exudes the same qualities. You see, in today’s media we see the ladies man (gigolo, pimp) who objectifies women and uses their bodies for recreation and or for personal gain. We also see the image of a woman but she is merely an illusion of hair, make up, exaggerated body parts, with a foul mouth that can only find negative words to speak about her female friends, her man, and ultimately herself. They get attention! Attention equals money! The more money that these puppets generate for the machine, the stronger the machine becomes. The Obamas broke the machine. They redefined the prototype. 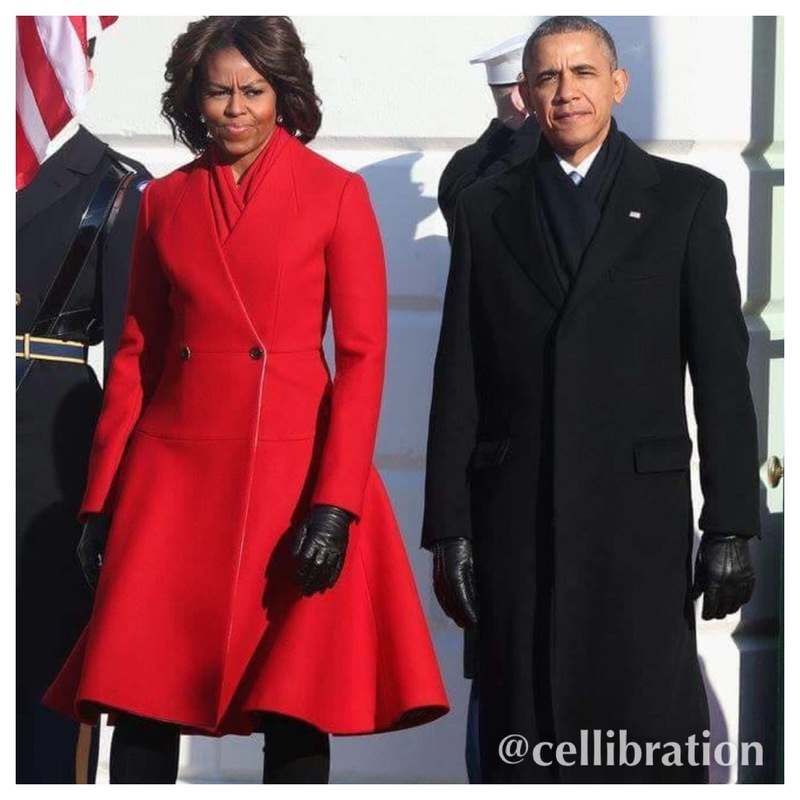 The Obamas replaced Heathcliff and Claire Huxtable and became our role models of what successful, empowered, intelligent, and real black love looks like. 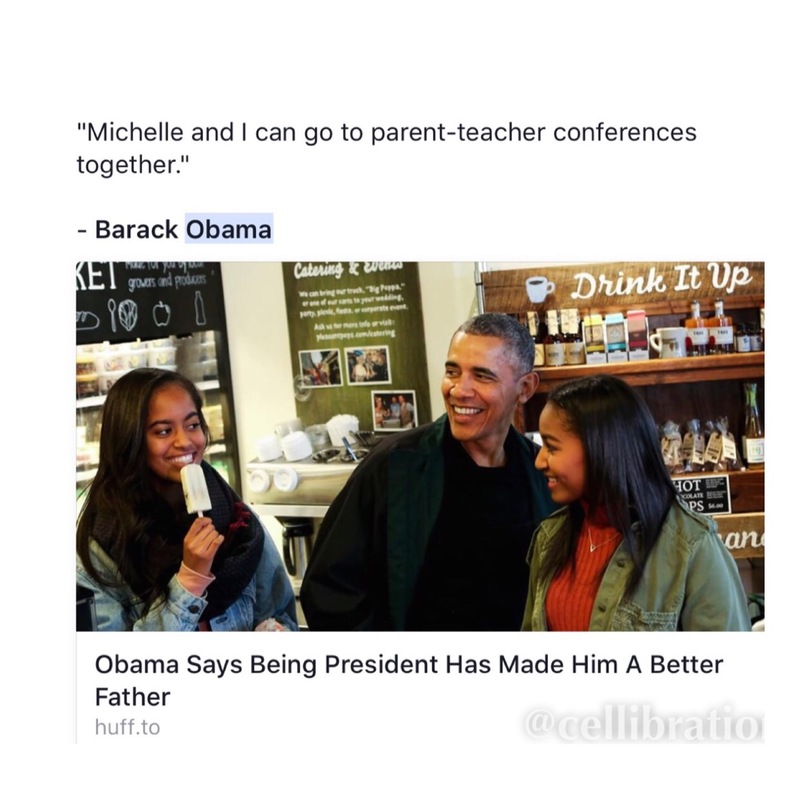 As Obama reflects on his term as president, he credits the experience as being positive in making him a better father. 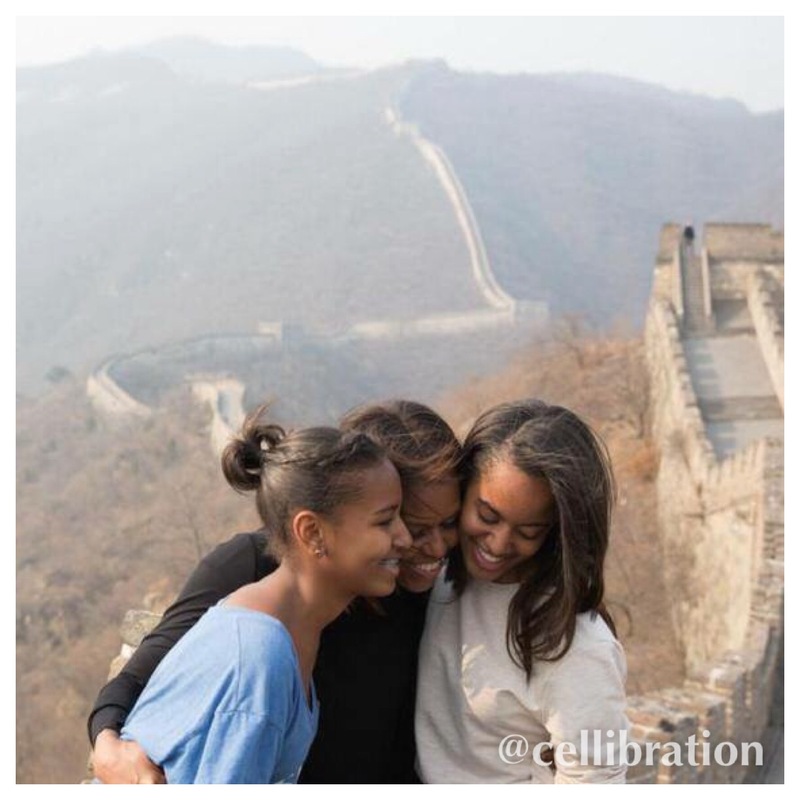 He allows his daughters to stand beside him on the world’s stage uplifting them as young women of virtue, worthy and empowered to lead after he has retreated to a quieter lifestyle. We know he will still be leading just in another form, as a supporter and a advisor to new leadership. 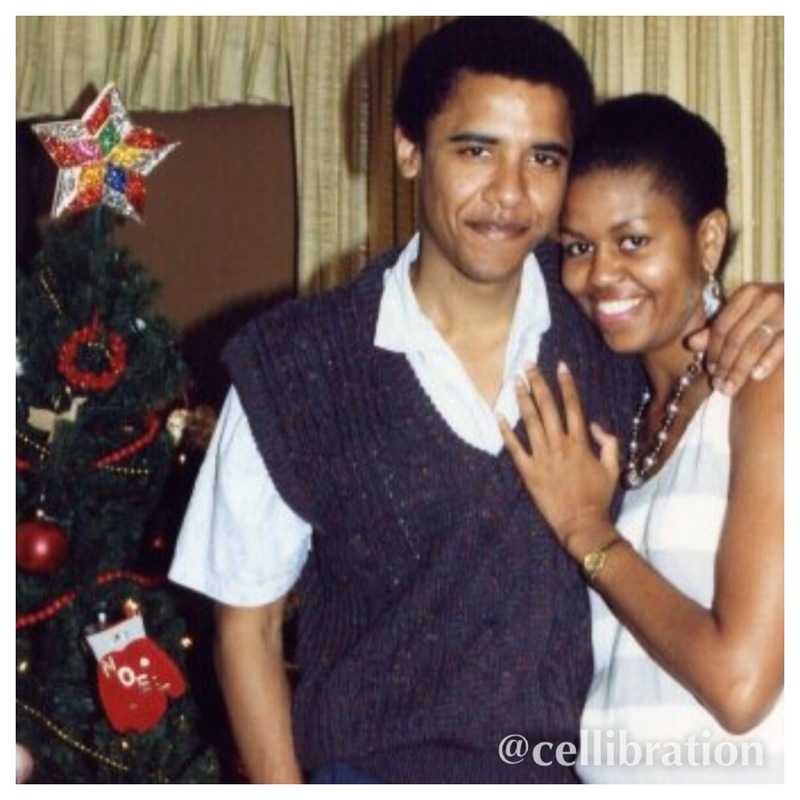 Barack Obama bared his soul and told us how he felt to be raised by a single mother. 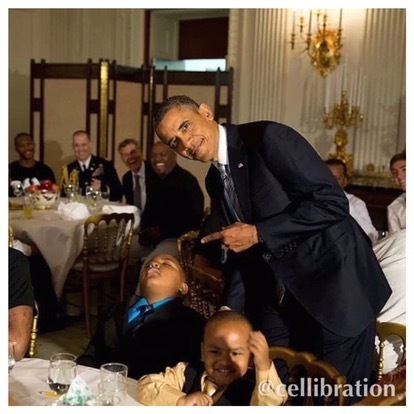 He forged a bond with all members of his family, he showed that a black man, in America can lead his family and the entire country with strength, sensitivity, and empathy. 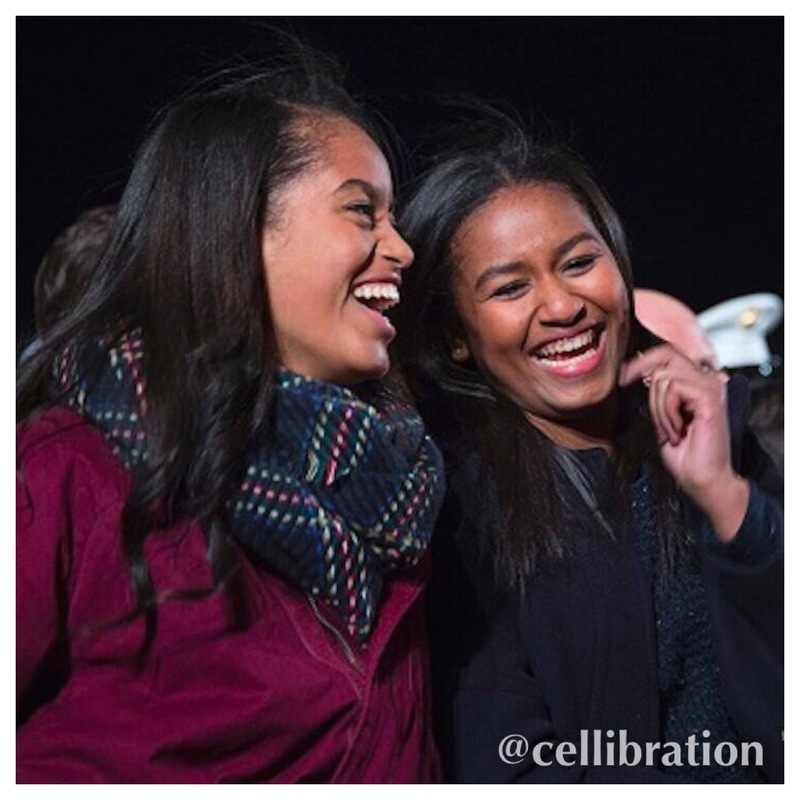 The Obama children, Malia and Sasha have grown up to be intelligent, well-rounded, beautiful, respectful, empowered, young women who are leaders in their own right. 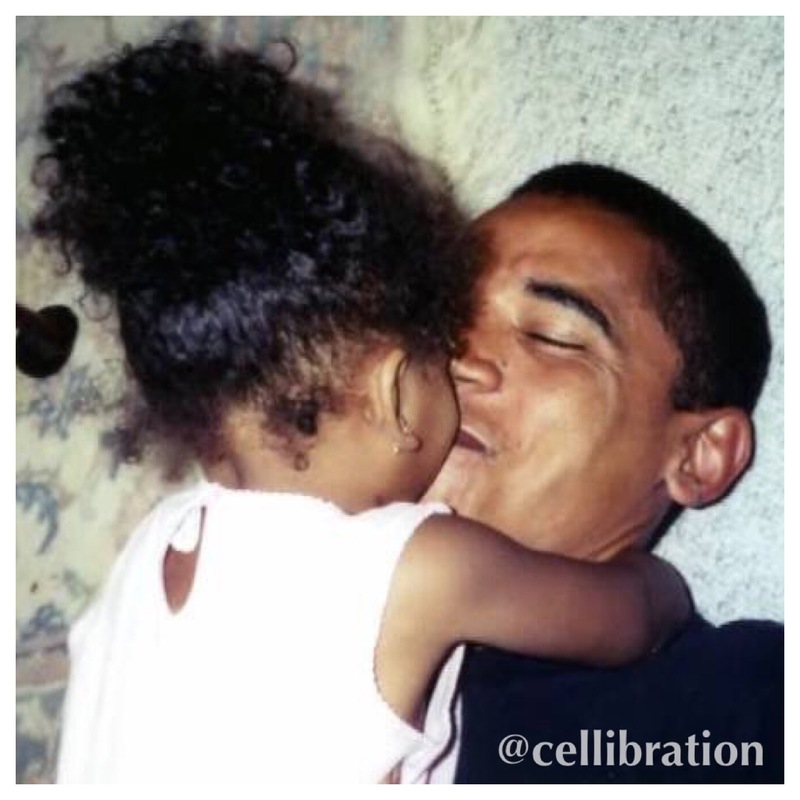 We can see that even though the Obamas are busy leading the free world, they still have time to love, to share, to parent, to be devoted to their family without excuse or apology. 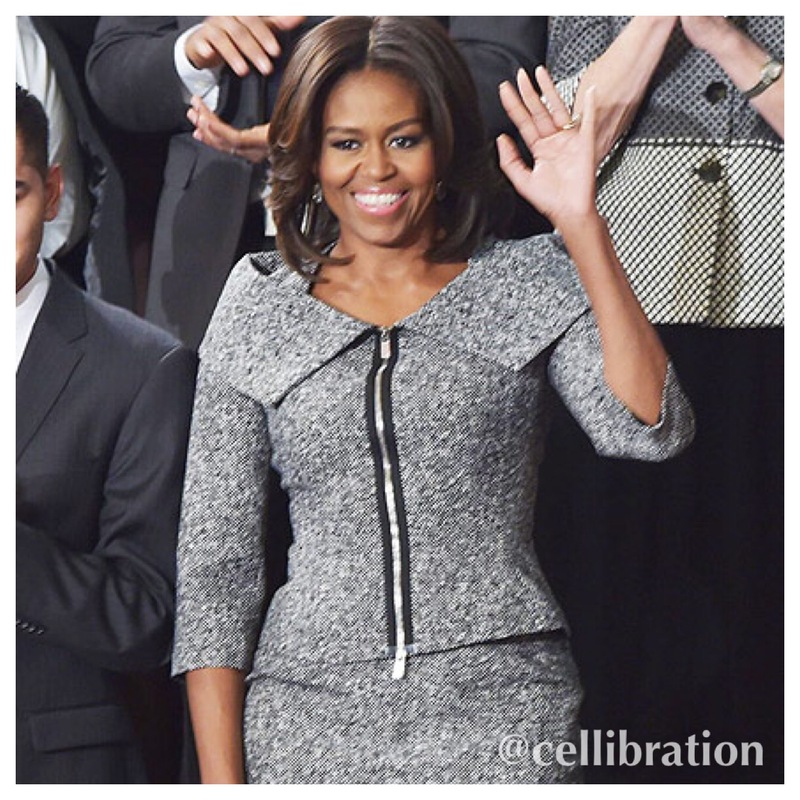 Michelle Obama speaks on her own behalf about education and health. Her platform is her own: she does not need to be silent and hiding behind her husband unlike other First Ladies. She is able to speak for herself because she, in and of herself, is a strong representation of feminine strength and elegance. The Obamas won together. They stayed together. 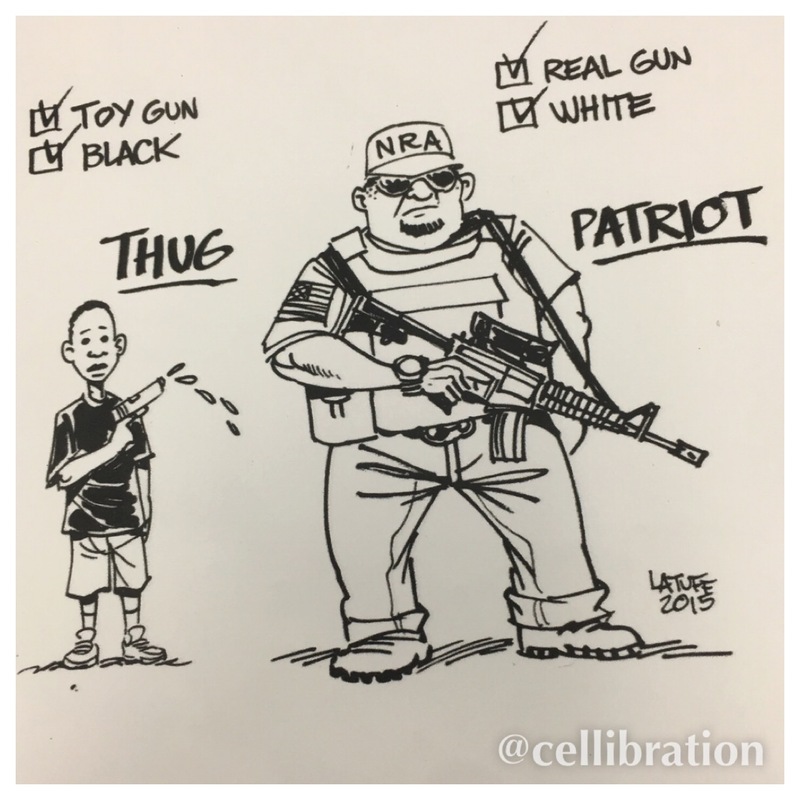 They were accused of foolishness together, they fought back together. In reflection over the two terms Barack Obama served as the first American president of African descent, I can say that I am very proud to have supported his leadership, and to have participated in fundraising and increasing voter registration in an effort to help push forward President Obama’s primary initiative: CHANGE. 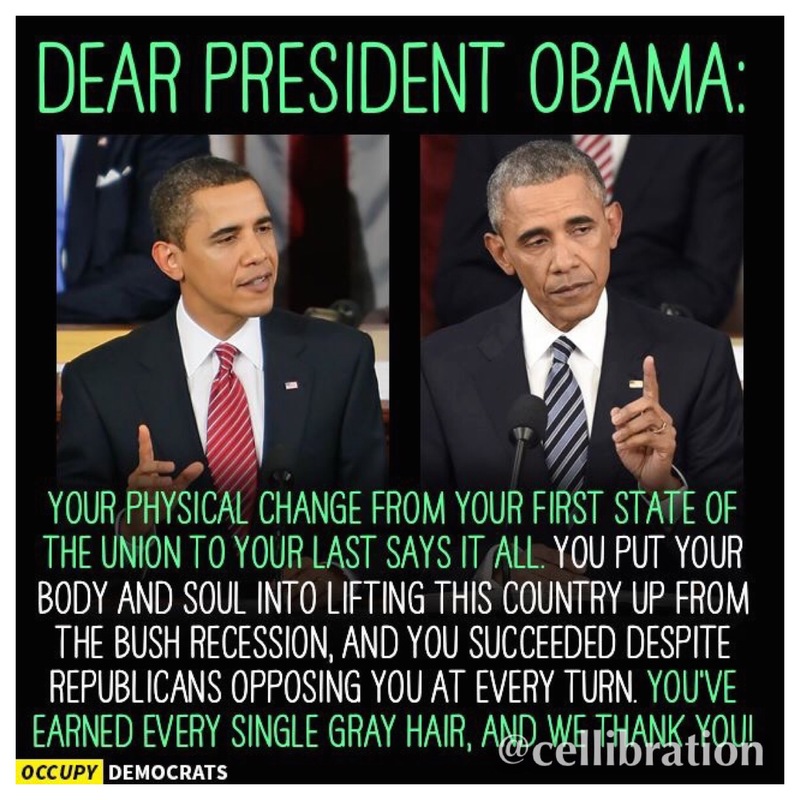 President Obama did exactly what he said he was going to do and more. I acknowledge that Obama was honest with us, he held his temper in tact when the going got tough and he led us to this place, here in history where we can say, we witnessed good character and integrity in leadership. 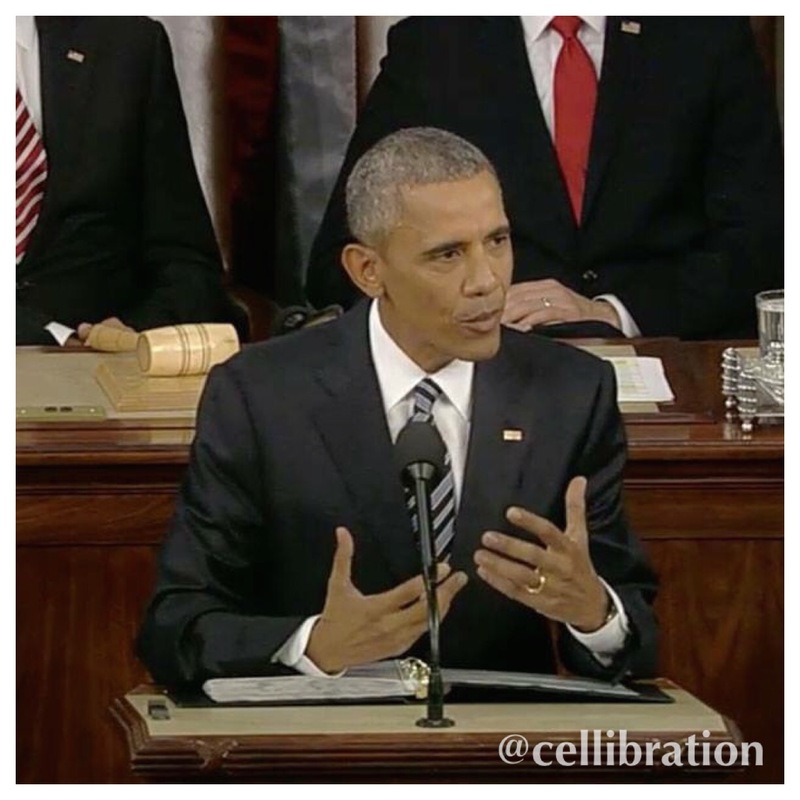 What I know for sure is that I have witnessed the evolution of a man who had a dream and it was fulfilled. 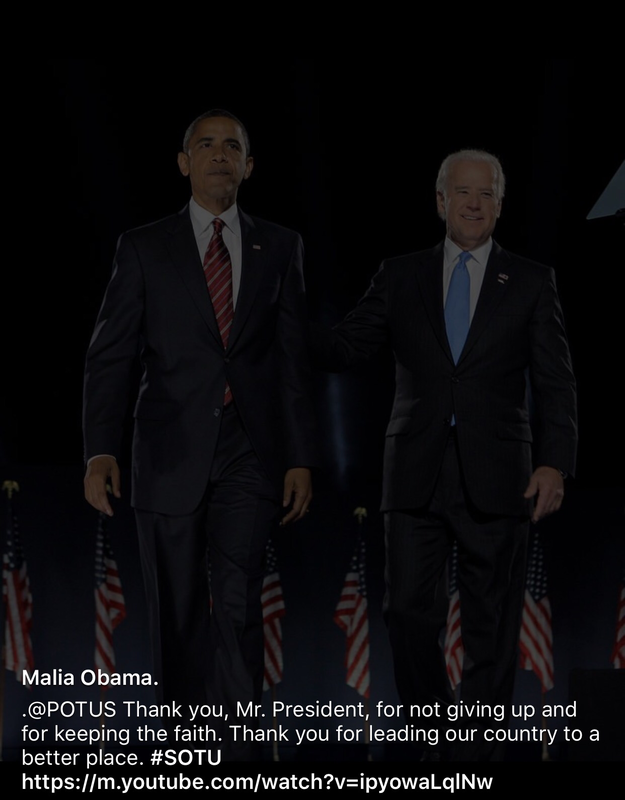 More than that President Obama showed us who he is, for real, and he is a true champion with a great sense of humor. Even when they try to convince us that the change Obama influenced and created was negligible, I’m glad we are SMART enough to read, to listen, to understand that they messed around and “left the gate open”. It is going to be hard to go back to the way we used to be before we knew we were free. 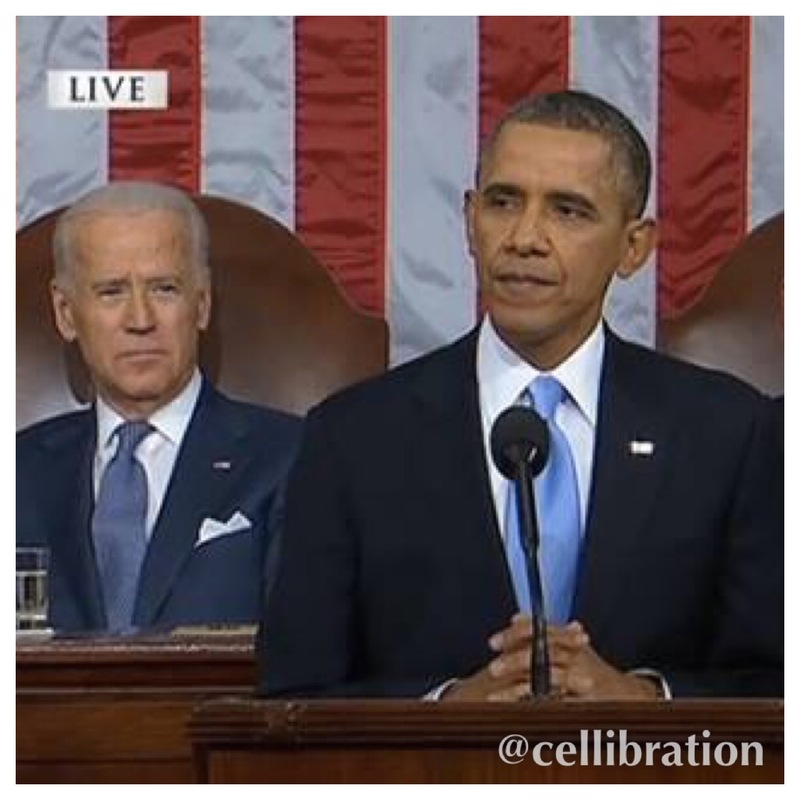 Thank you Mr. President. Super model and beauty industry mogul Iman and music legend David Bowie are pictured here at the height of their wedded bliss in 1992. 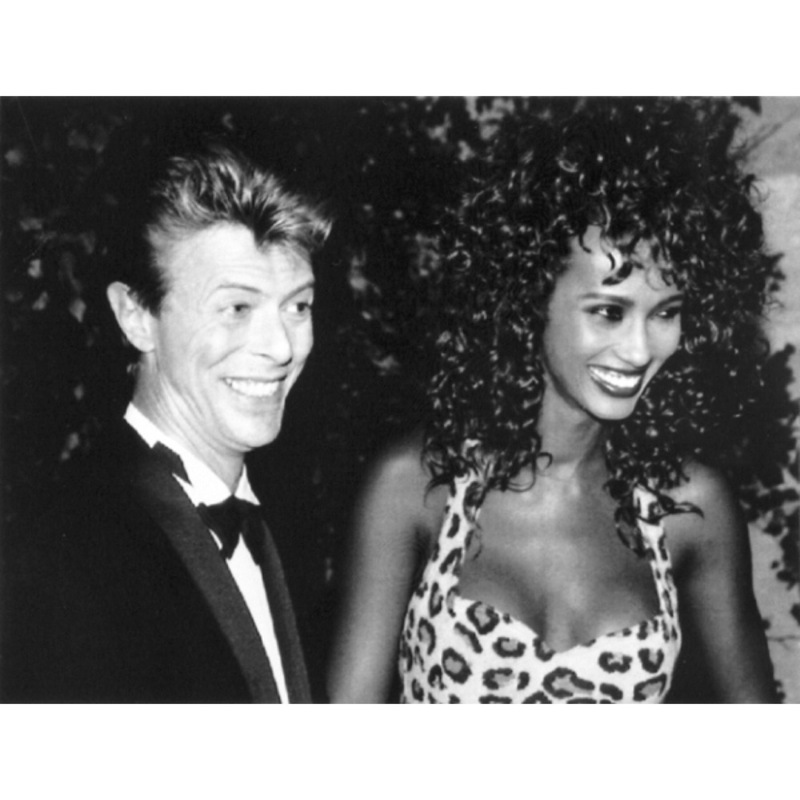 Bowie was said to have fallen in love with Iman at first sight. Iman and David’s daughter, born in 2000, is named Alexandria Zahra Jones, paying homage to Iman’s original name, Zahra which means , desert flower. 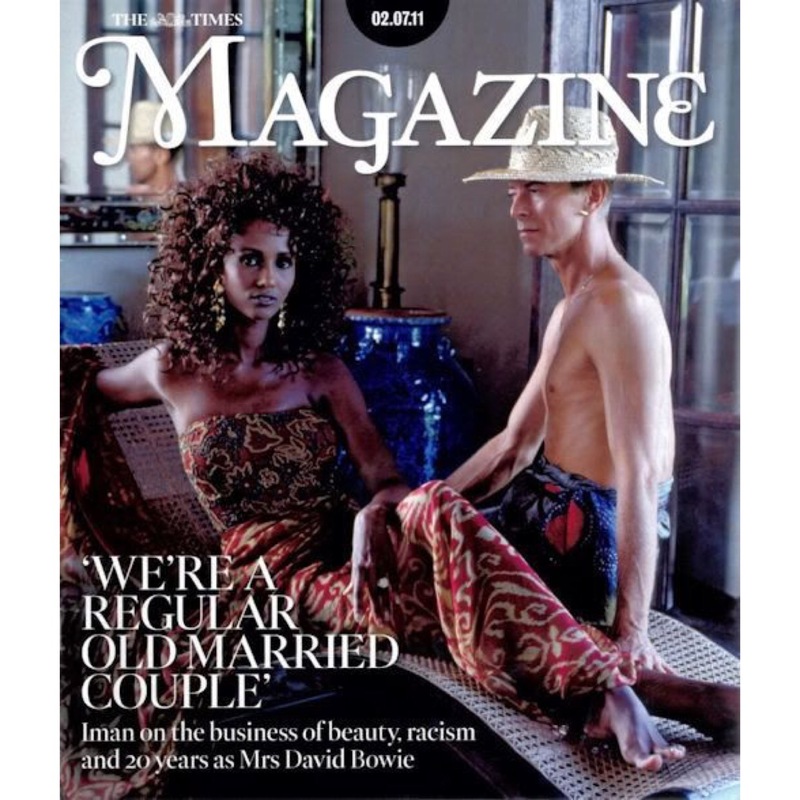 Always stylish and on the cutting edge of the art world, Iman and David Bowie made an indelible mark with their vision, editorial prowess, and outspokenness about social issues and societal ills such as racism. 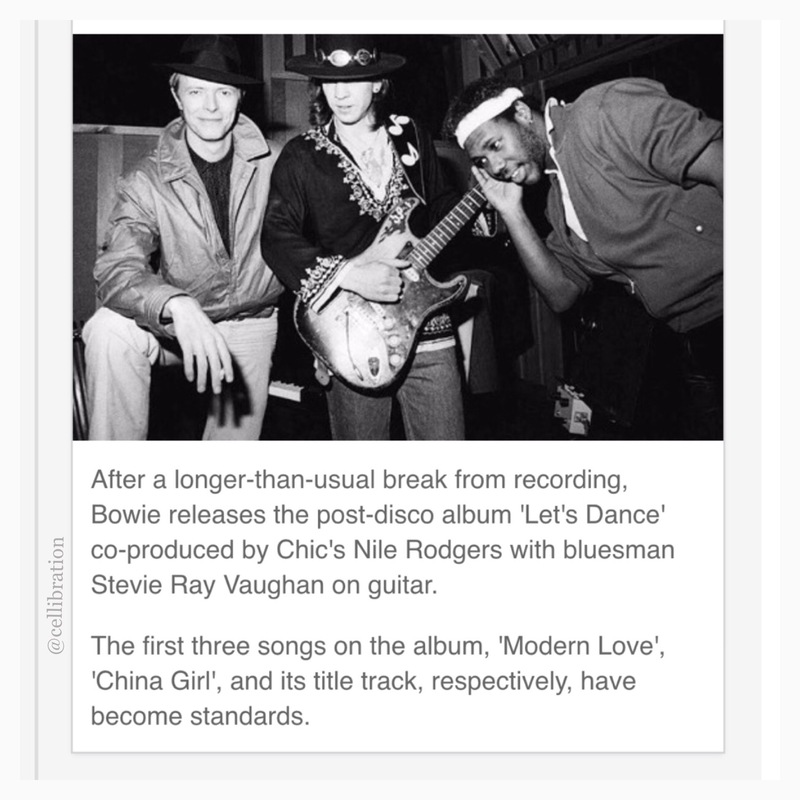 Bowie is credited with giving new artists an opportunity to record professionally and tour before the world’s stage. 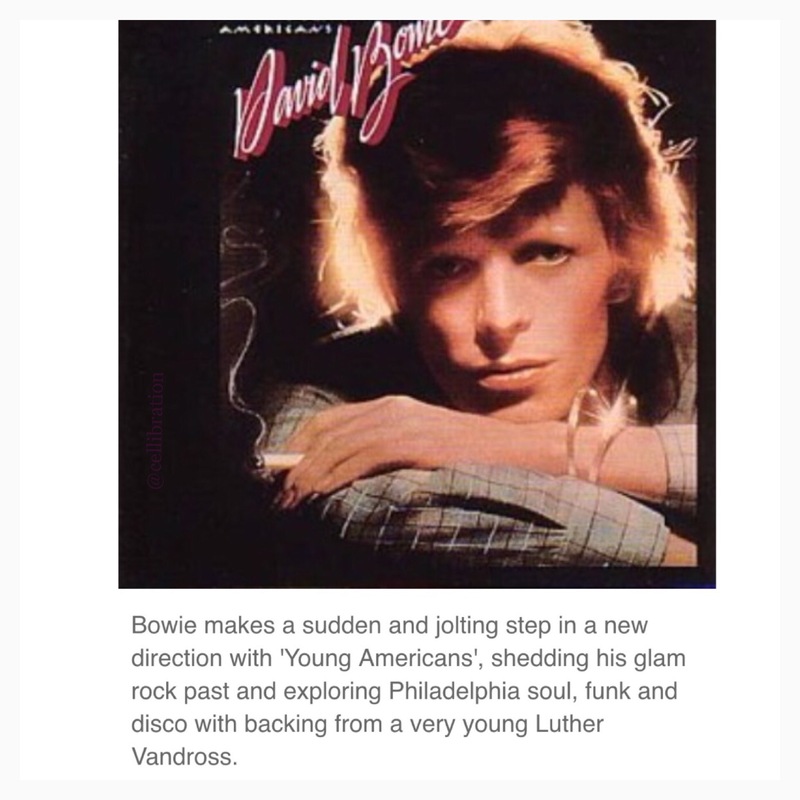 Artists like Luther Vandross and Nile Rodgers were integral members of Bowie’s team of traveling artisans who helped him make musical history. 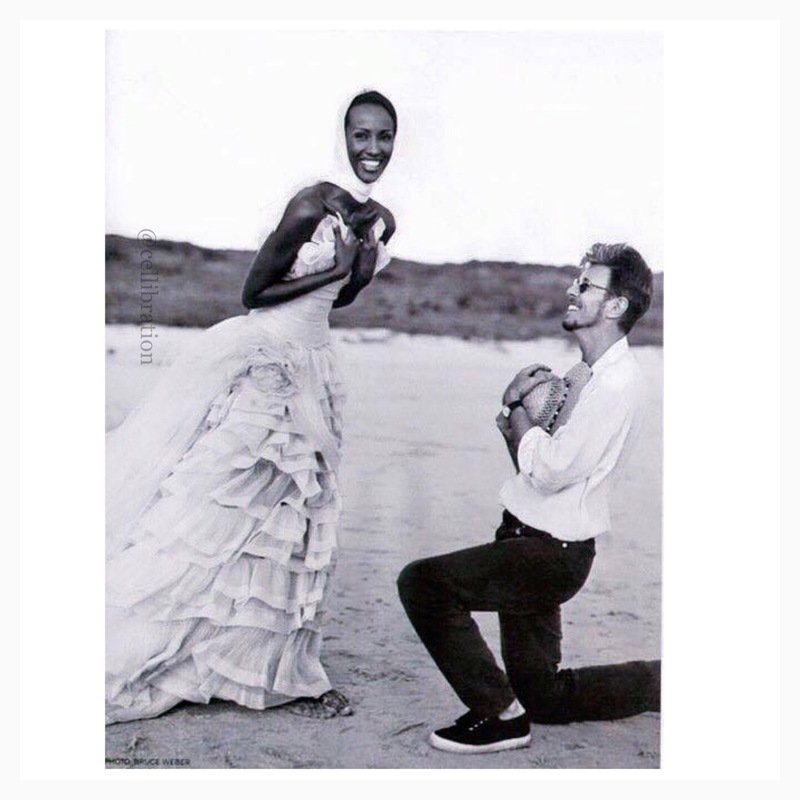 Iman took to social media last week to participate in some early promotion for Bowie’s final studio album (28th), “Blackstar”, and to pay homage to her late husband. 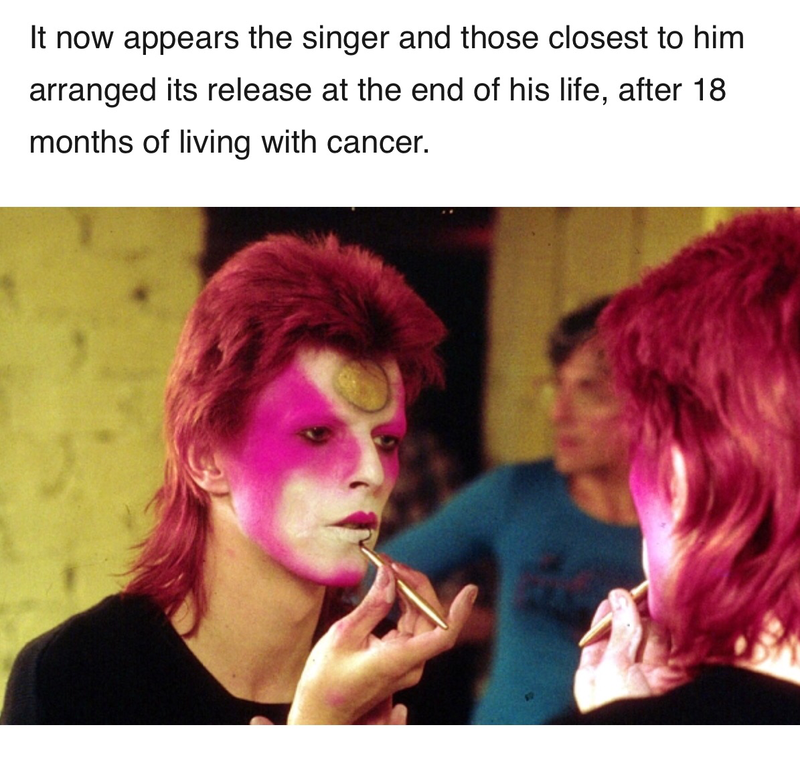 David Bowie fought an 18 month long secret battle with cancer until his demise on 1/10/16. He was 69 years old. 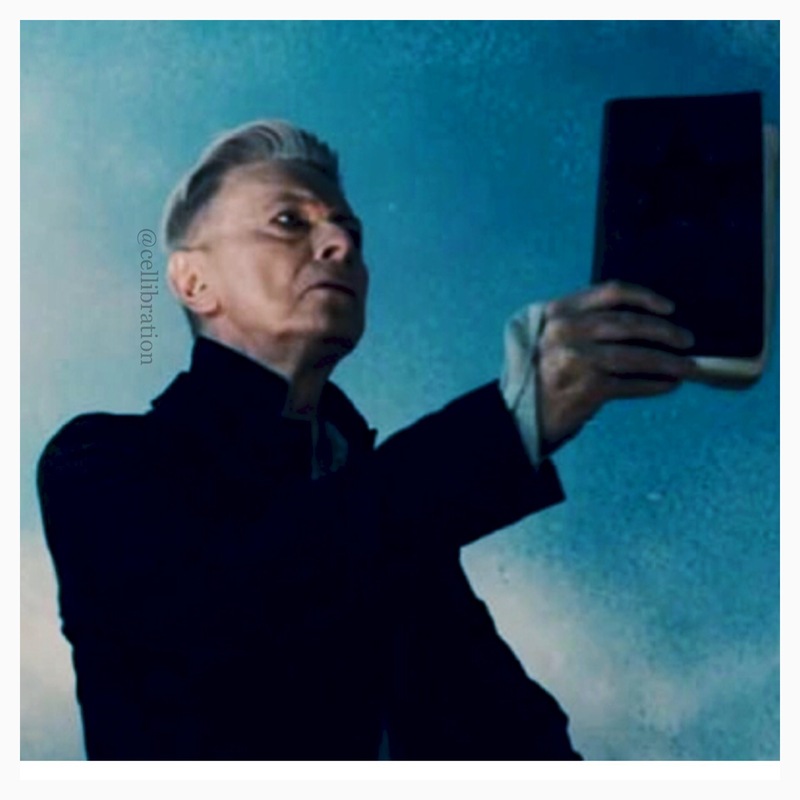 Bowie left a haunting yet poignant music video, Lazarus, as a parting gift for his adoring fans world wide. 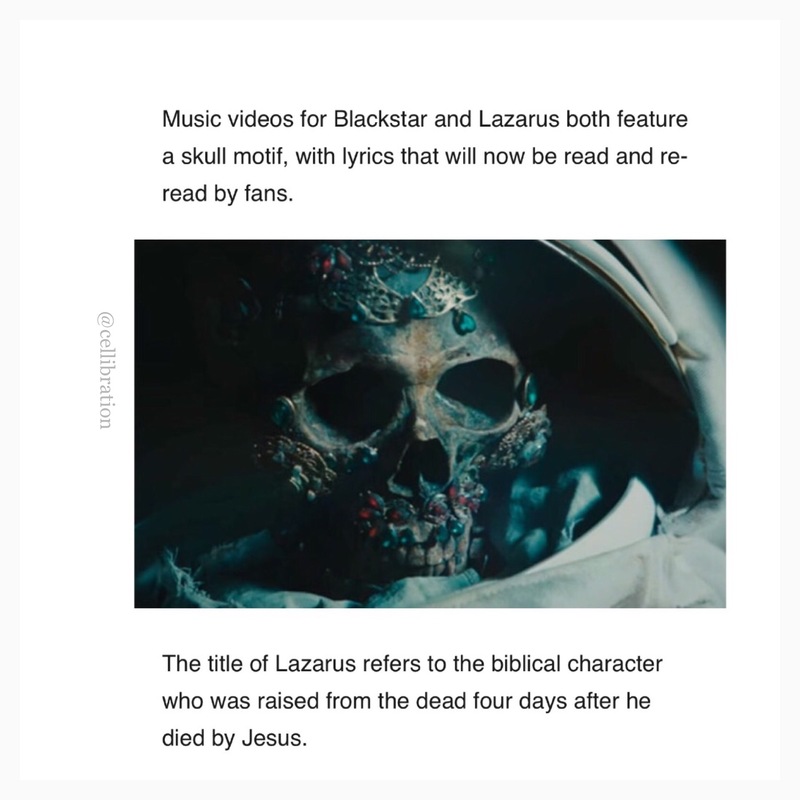 According to Telegraph magazine, “The producer of Blackstar confirms David Bowie had planned his poignant final message, and videos and lyrics show how he approached his death. David Bowie’s final record was a carefully-orchestrated farewell to his fans, his producer has confirmed,” says Hannah Furness, Arts Correspondent. 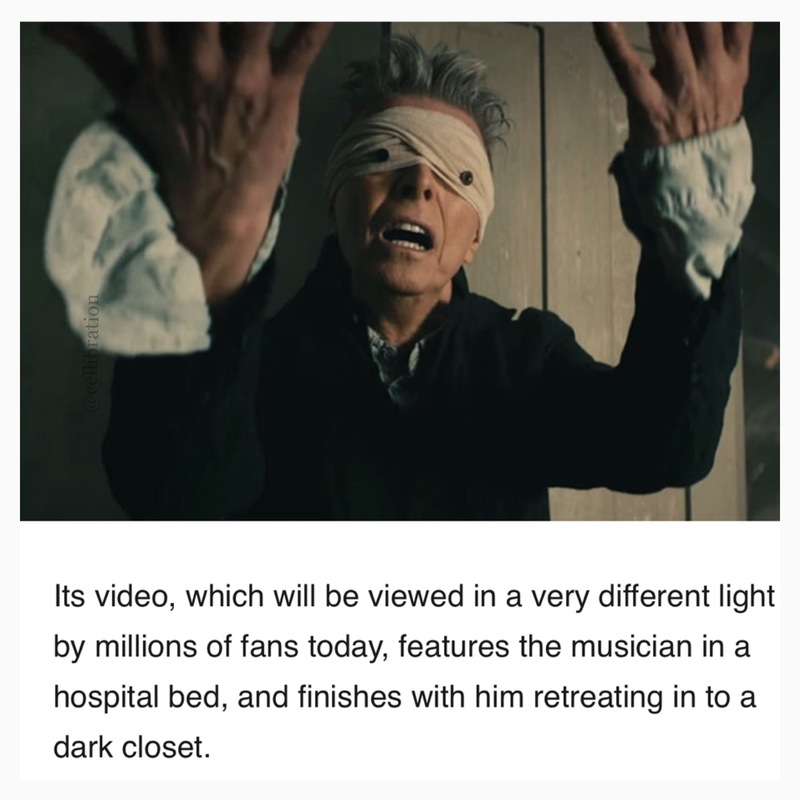 The video, Lazarus, was released on Bowie’s 69th birthday just two days before his death, opens with the lyrics: “Look up here, I’m in Heaven!” How befitting the artist, to make an elaborate production of his final act here on earth. 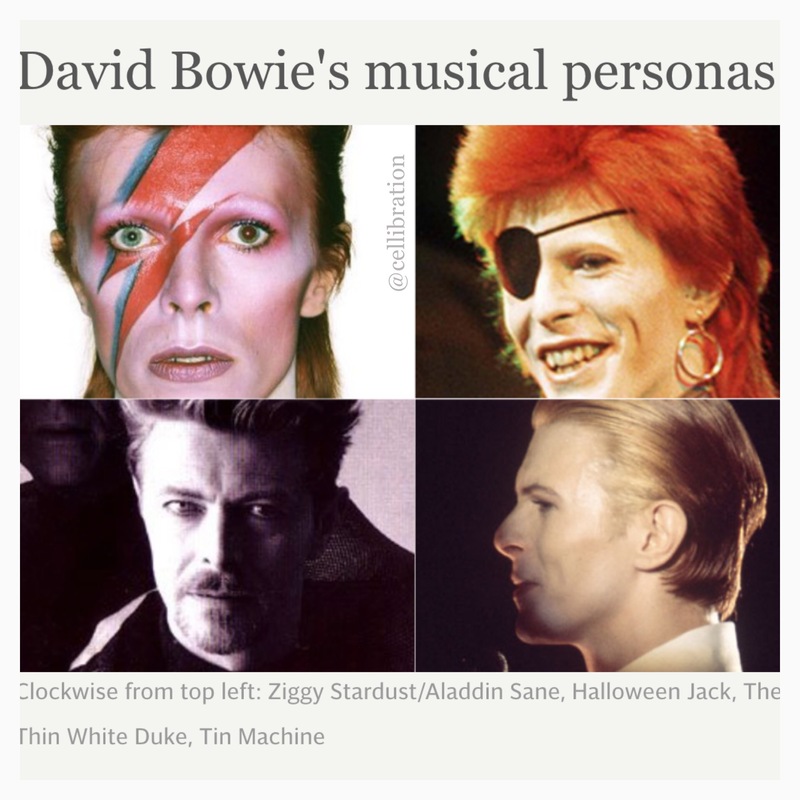 Bowie will surely be missed. Farewell Ziggy Stardust. 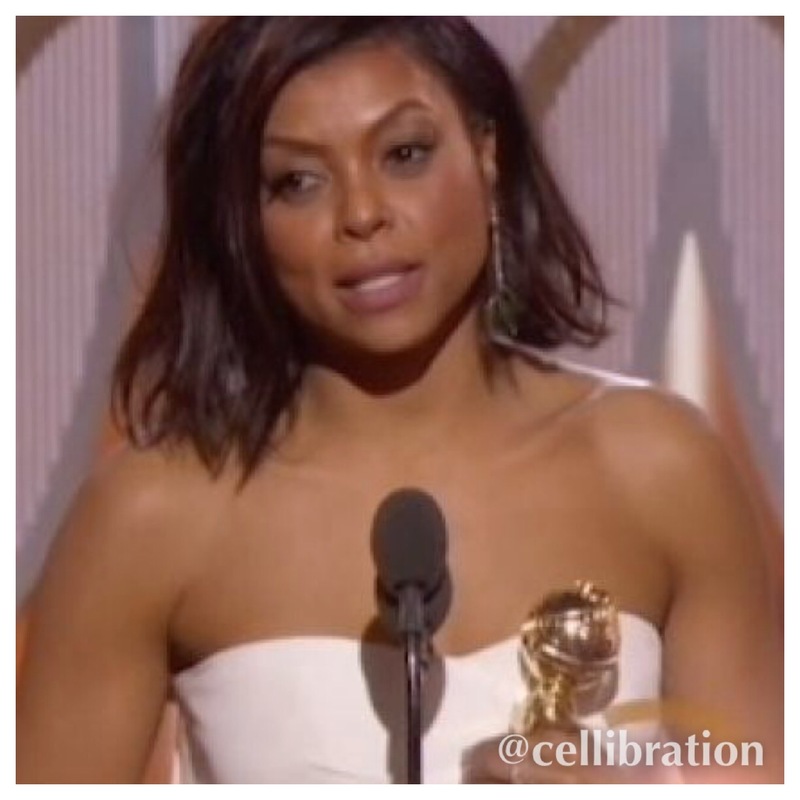 “Cookies For Everyone!” Taraji P. Henson Snags Golden Globe! Our favorite girlfriend next door wins the Golden Globe for Best Actress in a Drama Series. 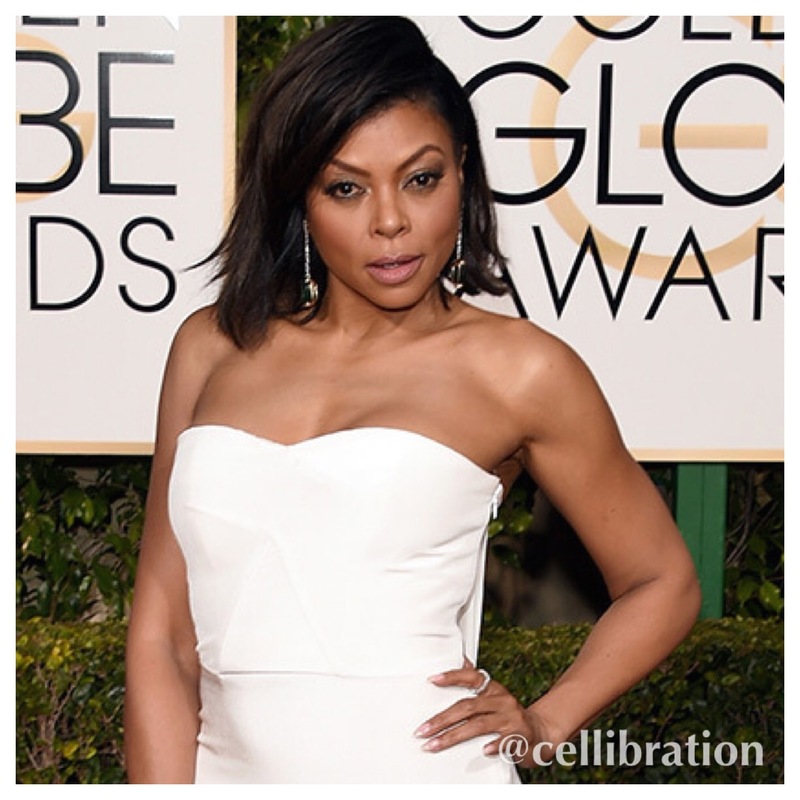 Let’s keep it 100, everybody loves cookies and everybody loves down-to-earth mega actress Taraji P. Henson. The Howard University Alum stole our hearts in her early work in the film Baby Boy and then she won us over when we heard her vocal chops as she crooned “It’s Hard Out Here For A Pimp”, which earned her an Oscar in 2006. 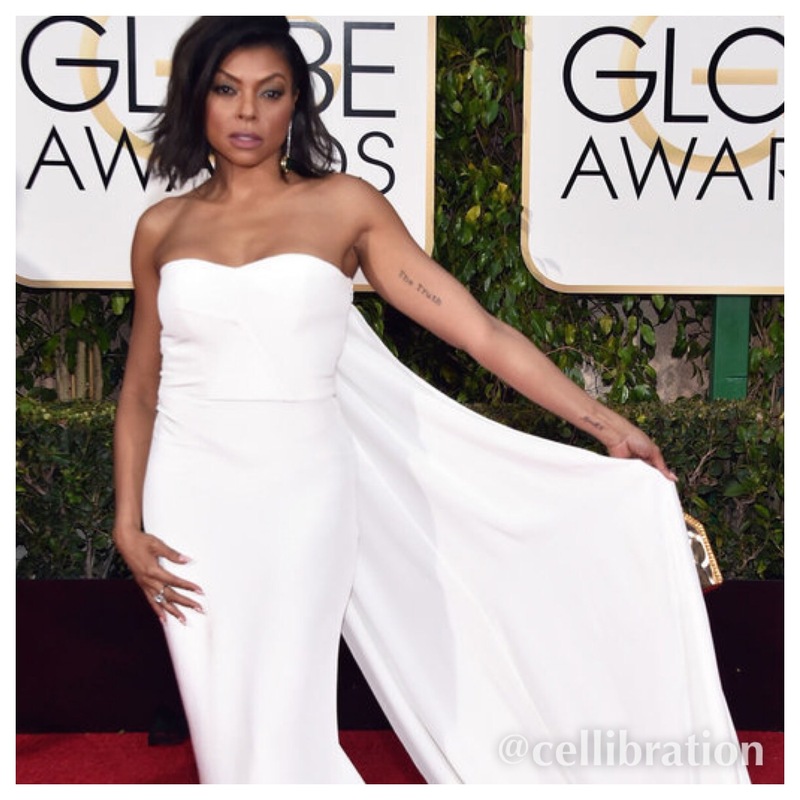 We always see Taraji encourage her contemporaries, friends, and colleagues as they pick up shiny golden statues at other award shows: and, for that reason alone she is more than worthy for her win at the 2016 Golden Globe Awards. Congratulations girl, you earned it. 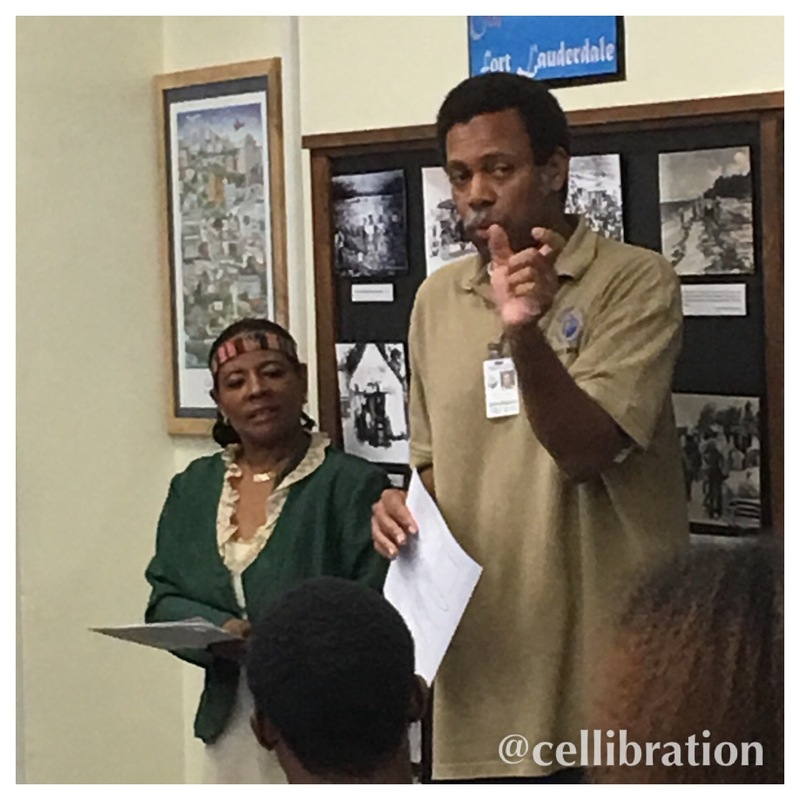 On Sunday, 1/10/16, at The Old Dillard Museum, The Ft. Lauderdale Chapter of Links Incorporated welcomed prestigious members of the community to inform and relate to local high schoolers and community members the importance of supporting and attending HBCU’s, giving back to the community, protocol and proper procedures for interacting with Law Enforcement, and developing a better understanding the sentiments behind the phrase, “Black Lives Matter”. 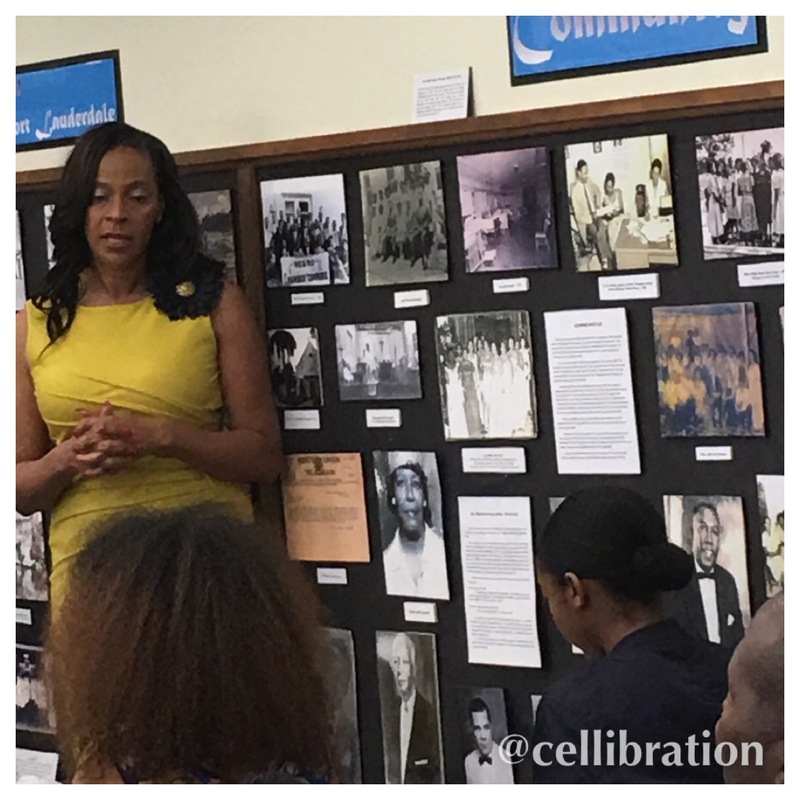 The afternoon began with a review of the Carlton Moore Exhibit, a brief guided tour, a formal introduction and welcome by The Ft. Lauderdale Chapter of The Links Incorporated member, and Scholarship Committee Co-Chair, Mrs. Darlene Satterwhite Hargrove, followed by words of wisdom. The Scholarship Committee Chair, and Ft. Lauderdale Chapter of The Links Incorporated member Dr. Dierdre Satterwhite Wilson, shared acknowledgements and objectives with the program participants, community members, honored guests and friends. Helpful materials, portfolio formalization, and Princeton Review reminders were shared, as well. 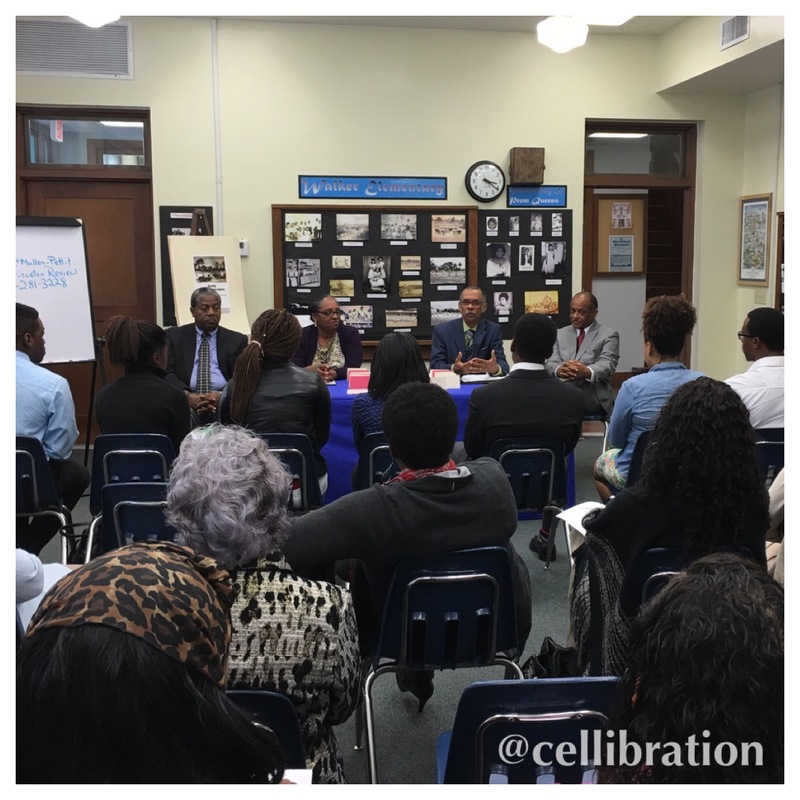 An open dialogue and discussion with career professionals who are also HBCU graduates provided the graduating seniors and community members with personal accounts and narratives about the black experience in America and how daunting it can be without a college education. In attendance and in discussion were numerous guests and participants. 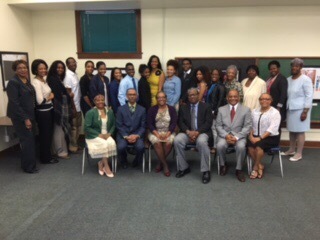 Special recognition and acknowledgements to The Links Incorporated, Ft. Lauderdale Chapter President, Damita R. Salters and presenters: Honorable Judge Mary Rudd Robinson, Honorable Judge Michael Robinson, Dr. Dwight E. Wilson, DDS, and Mr. Don Hargrove, and Dr. Rosalind Osgood, Elected Broward County Public School Board Member, and many more. The Ft. Lauderdale Chapter of The Links Incorporated organization is currently finalizing this year’s Senior Scholarship Program and observance ceremony , “The White Rose Scholarship Event”. The organization will announce the Class of 2016 scholarship recipients at the event scheduled for mid-February, 2016. 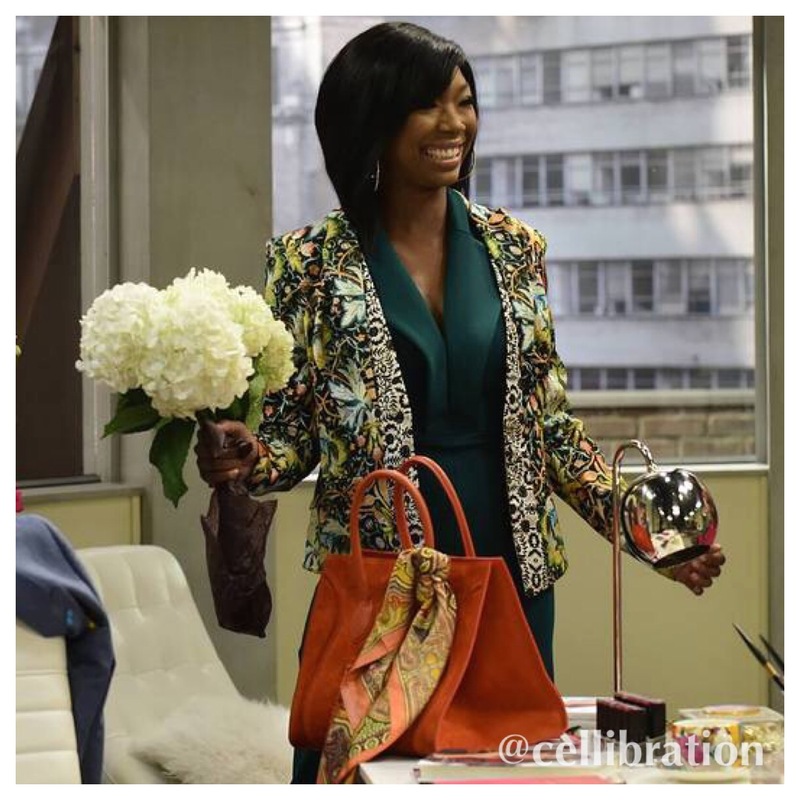 “Zoe Ever After” , a romantic comedy, produced by BET Productions, is about Zoe Moon (Brandy Norwood), who is a newly single mom who wants to make a name for herself by stepping out of the background of her famous boxer ex-husband’s limelight. Gemini Moon (Dorian Missick), Zoe’s ex-husband, adds comedic conflict to Zoe’s life as she attempts to balance dating, motherhood, and a complicated relationship with him. Zoe, newly single, with intrepid ambition, gets to fulfill her career dream of starting her own cosmetics line. The new cable TV sitcom comes from executive producers Debra Martin Chase, Danny Rose, Scooter Braun, executive producer/writer Erica Montolfo-Bura and co-executive producers Brandy Norwood and Elaine Aronson. 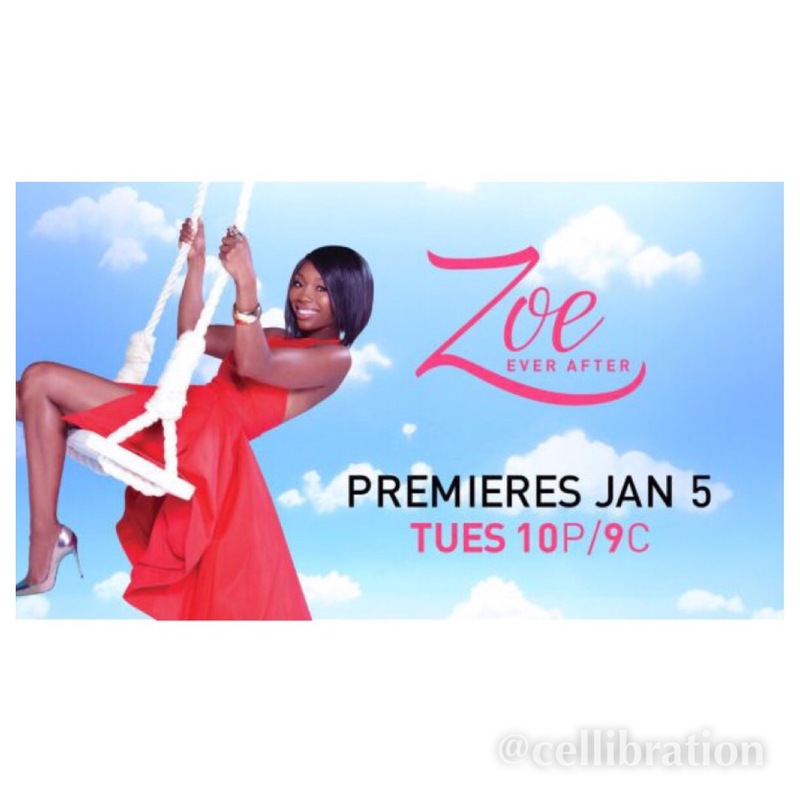 “Zoe Ever After” premieres Tuesday, January 5, 2016 at 10:00 p.m. ET/PT on BET Networks. 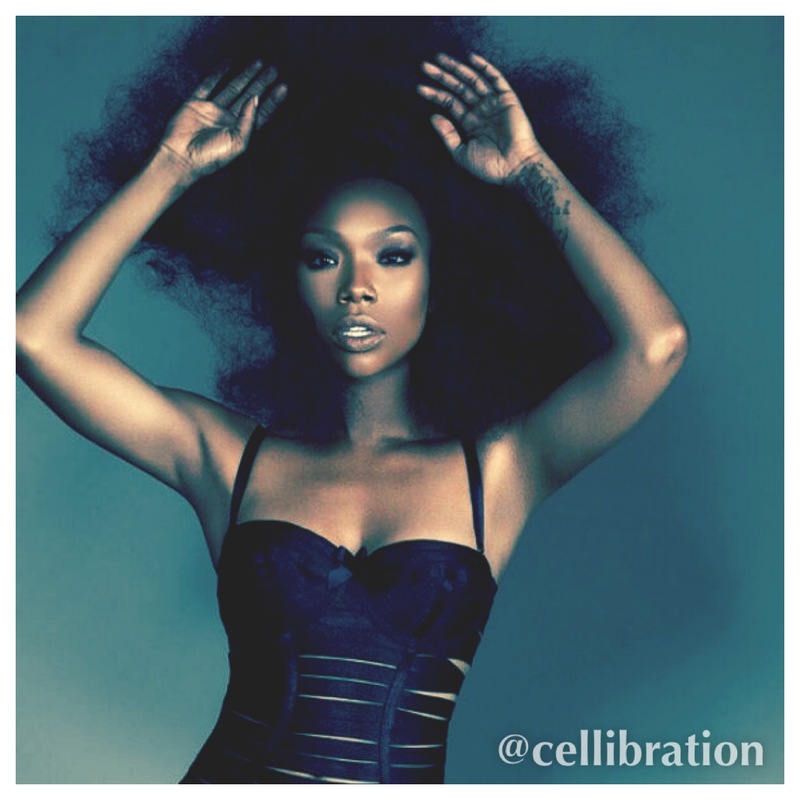 Come on Brandy, I’m rooting for you girl!